NORTH ANDOVER, Mass. — The 2018-19 season for Lake Superior will open with a two game set against not one, but two former Lakers. 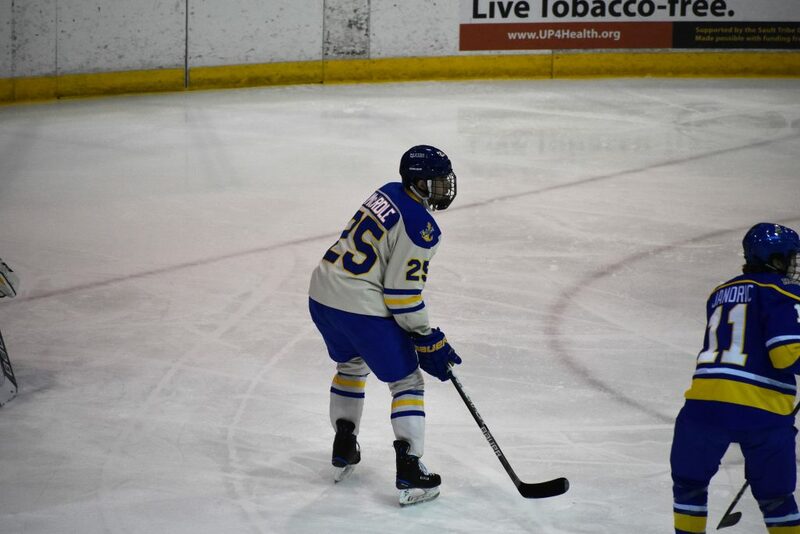 Defenseman Matt McArdle will be lacing up the skates for the Merrimack Warriors as a graduate transfer this upcoming season. In 83 games for the Lakers, the native of Annapolis, Maryland, had one goal and nine assists. He suited up for all 36 games in his sophomore campaign. The opening games of next season already had some intrigue for Lake Superior. Former head coach Scott Borek was named the new head coach of the Warriors back in April. About a month later, the Lakers released their 2018-19 schedule, revealing they would be opening the season on the road against Merrimack.